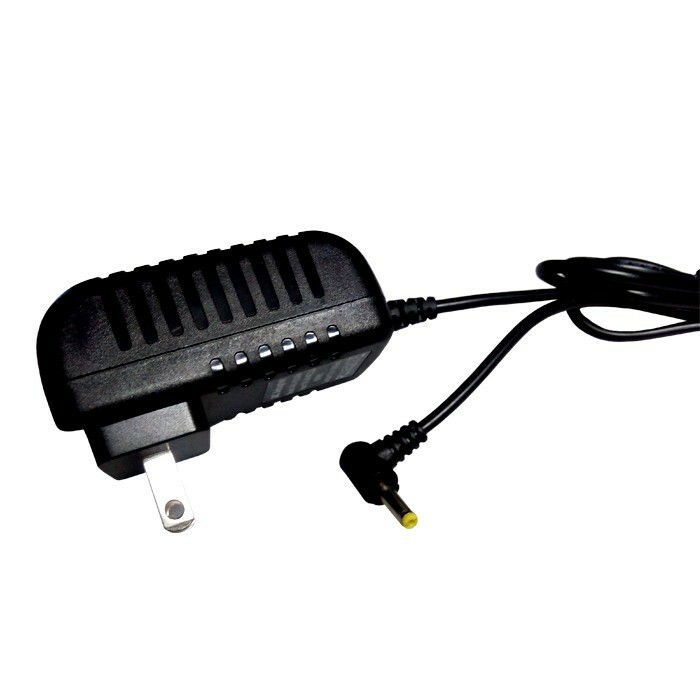 *2.It is best to buy a good quality DC 5V3A charger . 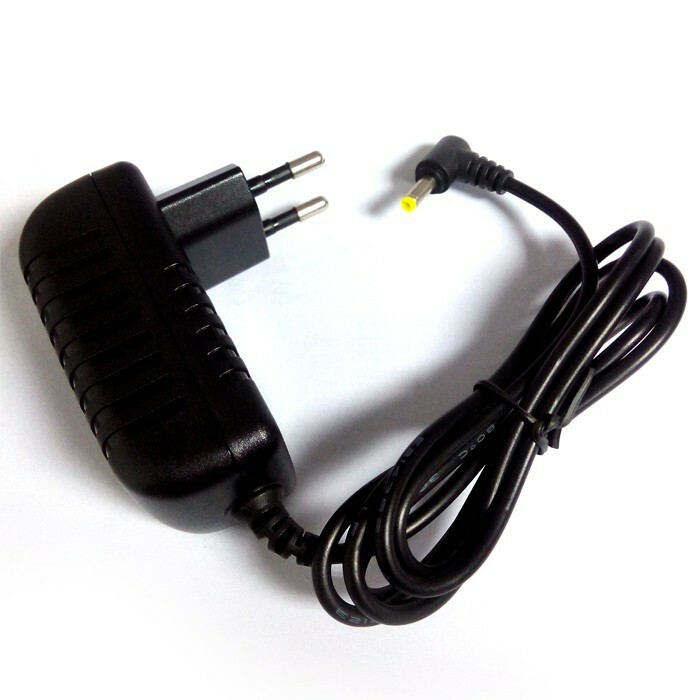 Because Orange Pi don’t support Micro USB Power supply. *3.Pls consider the shipping date before placing the order. Custom clear may influence the shipping days. There are TWO colors for OPI PC : Black / White . Plz leave us mesage on the order that which color do you want to order on the set; Otherwise we will default send the Transparent White Color Protective Case. 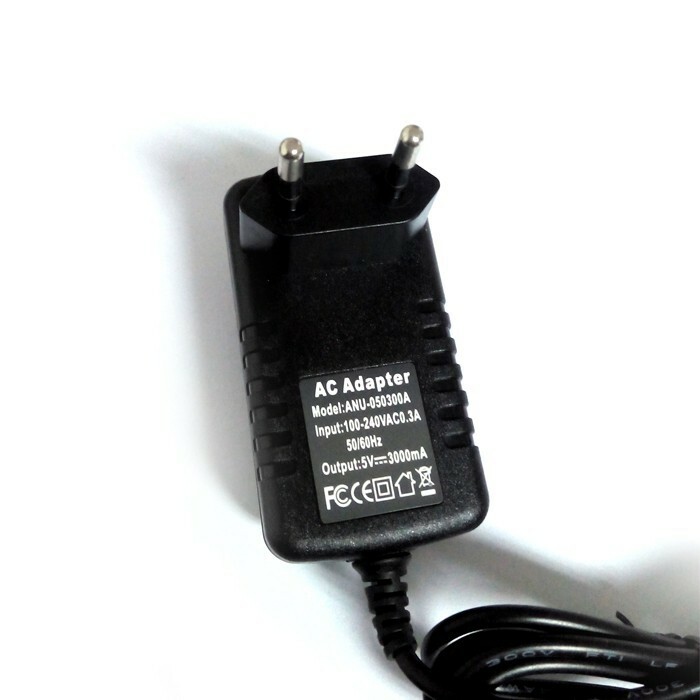 Europe and US adapter for you to choose,we will send you the right one in your country if you have not special message.